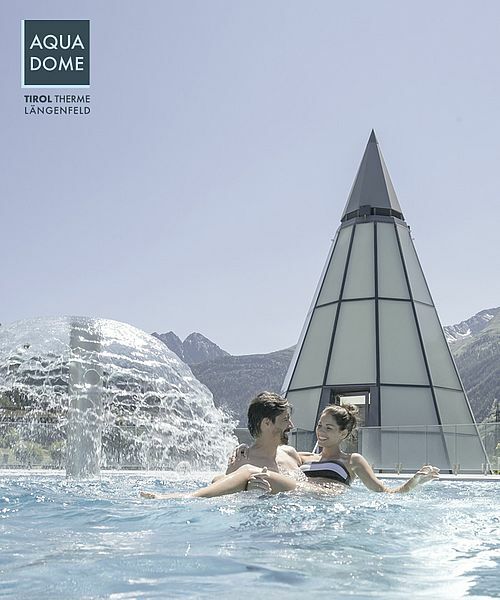 Spend your summer holiday amidst the Oetztal Alps in Soelden. 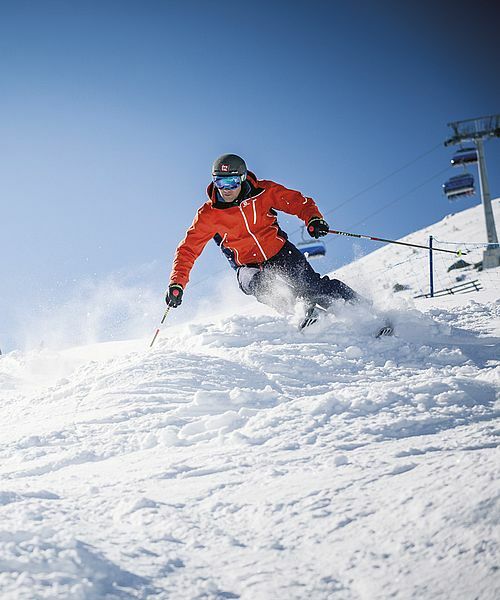 Thank to several offers Soelden is a top destination for your summer holiday. 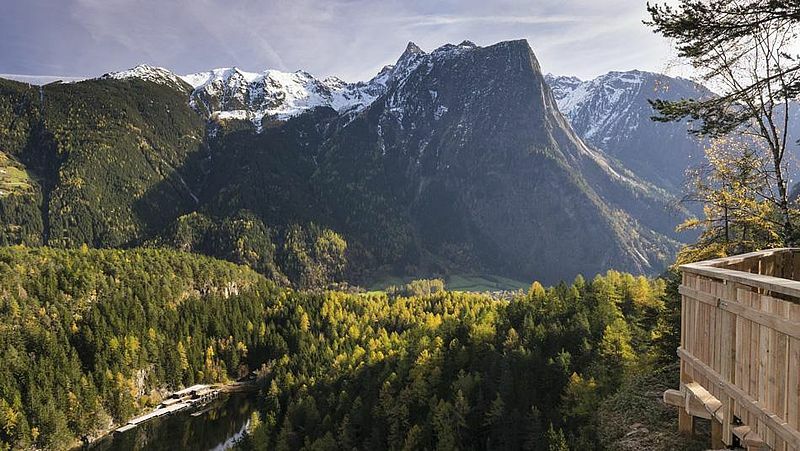 Beautiful scenery and impressing mountains make every vacationer's heart beat faster. 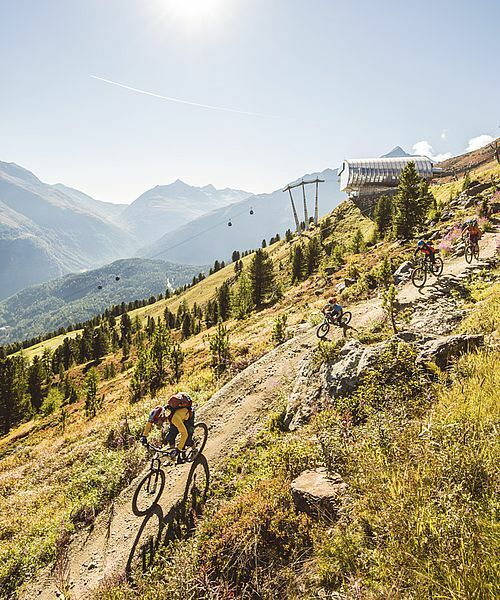 Especially the wide range of different activities make Soelden unique: walking, hiking, biking, climbing, canyoning, rafting, swimming, ... countless Möglickeiten, spread over a 65 km long outdoor arena. 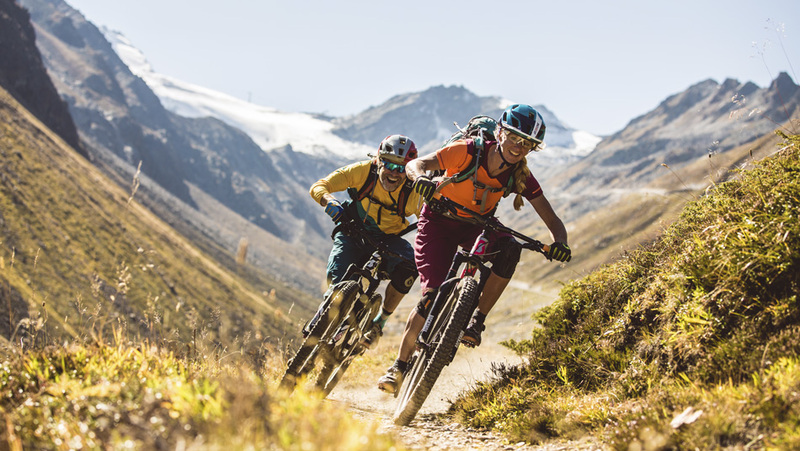 Get to know all sides of the Ötztal.